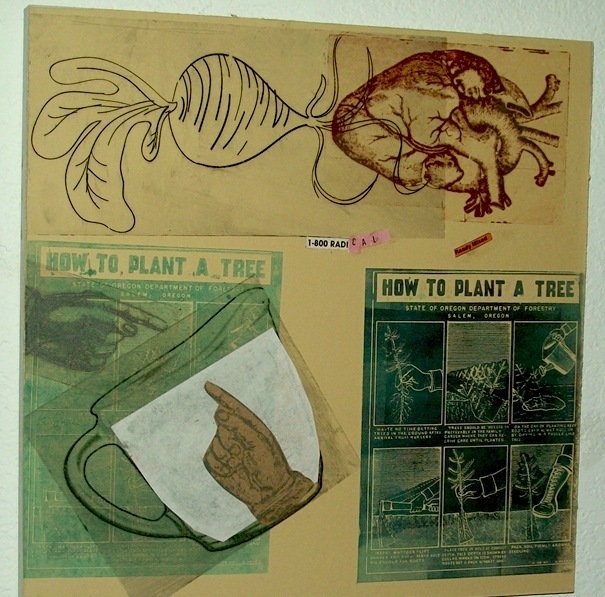 November marks the fifth anniversary of this column on visual arts in our area. I’d like to thank the many artists in the area who help me keep up with who shows where, what events are coming up, and what might be important to cover. Thanks also to Chris Murphy for the invitation to cover this part of Modesto life for Modesto View. 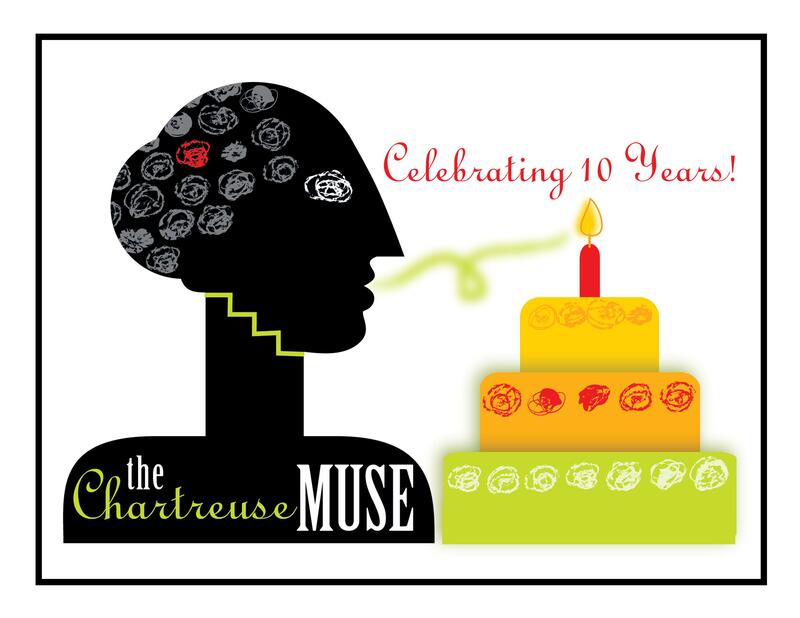 The Chartreuse Muse is celebrating its Tenth anniversary this month. Partners Sandy Veneman and Ellen Roehne have their work featured this month, along with classes and other artists on display. 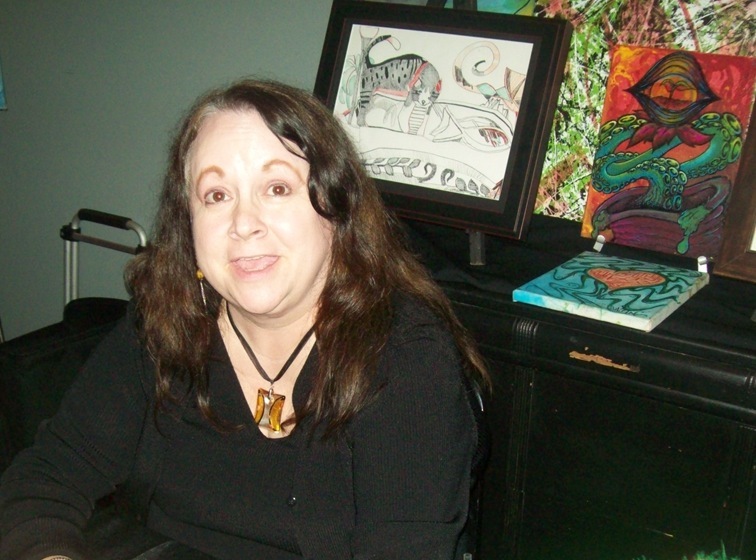 One of the founders of Third Thursday Art Walk, the Muse has also kept life drawing sessions alive. 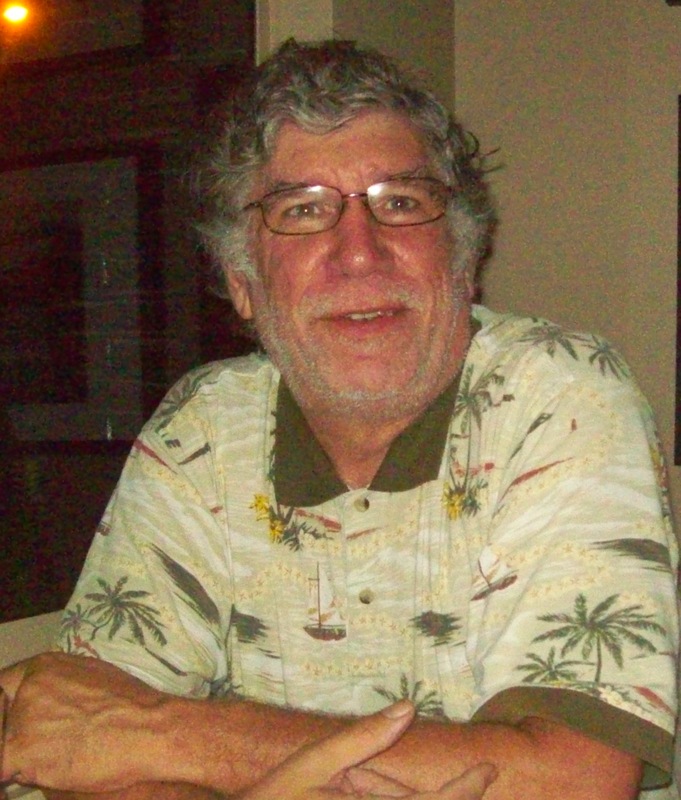 Currently that’s something Jack Morris arranges on every so often Saturdays, 10 am to 1 pm. 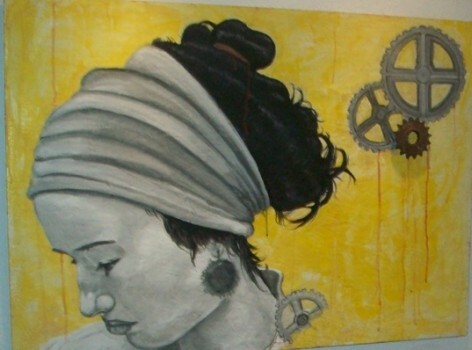 For more information, drop in on the gallery and art school at 918 Tenth Street. Last month, Chartreuse Muse hosted the artist collaboration project with the Family Justice Center. Over 30 artists participated, creating new works from selections of works by children in the art programs at the center that deal with issues such as domestic violence. 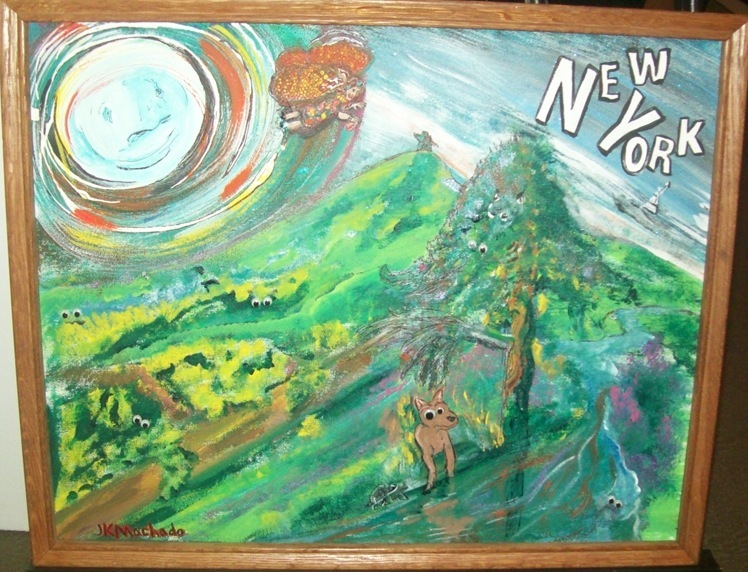 All works in this show were created and donated by the artists, for sale, with all proceeds going to the nonprofit center. This month, the show moves over to the Family Justice Center located at 1625 I St. for it’s annual open house and art show, November 8. 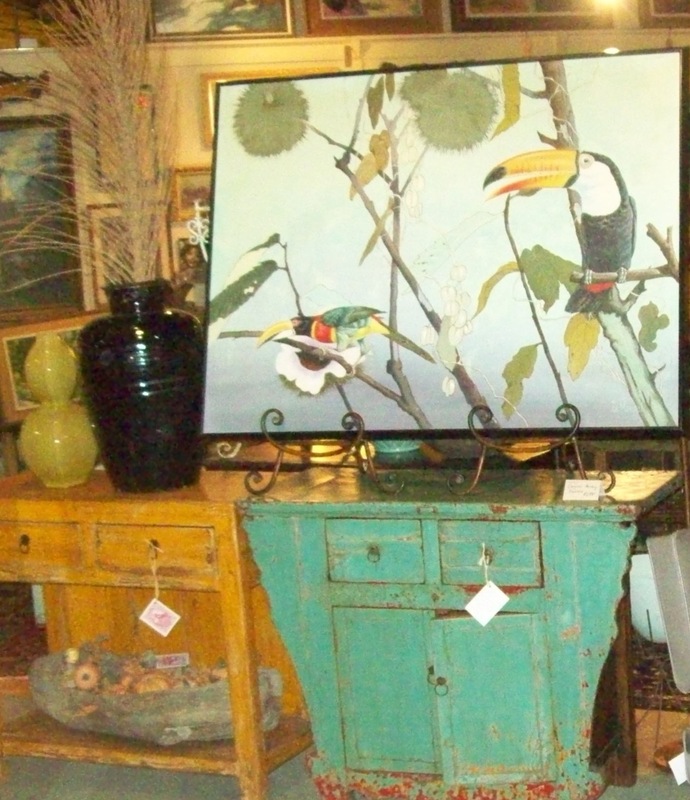 November is the start of the holiday and boutique fine art, and arts and crafts shows and boutique season. Many will come up, but this year, the annual Hand Born boutique event will not take place over itsusual Saturday after Thanksgiving slot. Look for items at the upcoming Mistlin Gallery Holiday Members Show and events leading into the annual Dickens Faire the first Saturday in December to get your locally created art presents for the holidays. The Mistlin Gallery will be promoting their wares over the November 15 art walk, and other special hours over the holiday season. 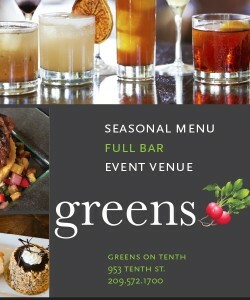 The member’s show will hang November 9.